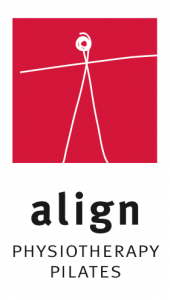 Welcome to Align, a clinic that offers comprehensive wellness services catering to all levels of health and wellbeing. We offer an extensive range of treatments performed by highly qualified and specialised staff. Come join us and experience personalised care with holistic hands-on therapeutic benefits. Copyright 2017 Align Physiotherapy & Pilates. 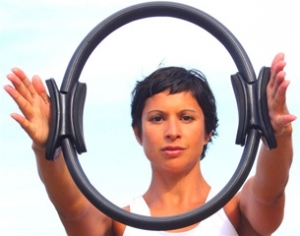 Photo(s) courtesy of Balanced Body®.